Fort Garry Library, 1360 Pembina Hwy. 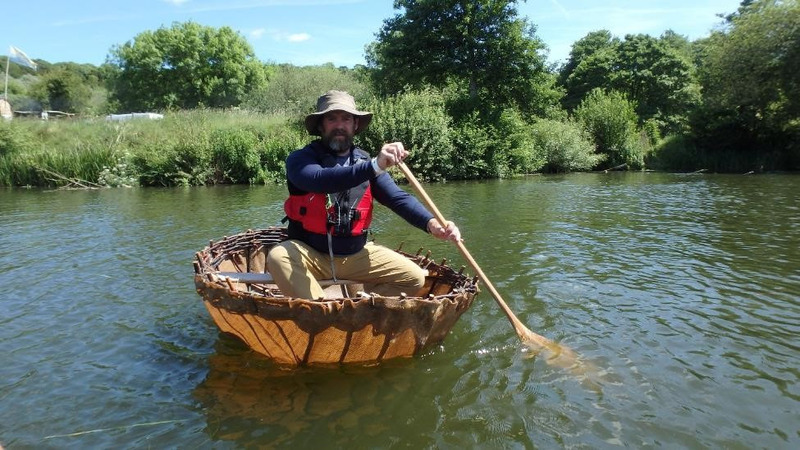 Charles Burchill presents his adventures this June at the UK Open Canoe Symposium and working to introduce a Style Paddling curriculum to British paddling. Come along for the talk and stay for pizza. Renew your Paddle Manitoba membership and pick up a free Fox 40 whistle.